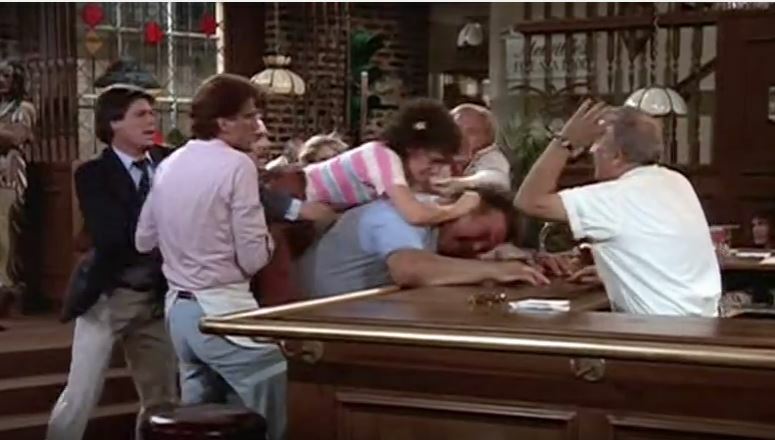 What if Bar Rescue came to Cheers? What would Jon Taffer think? Would he be impressed or have a few critiques? Well according to Robert Dean’s new video, he’s have more than a few concerns, saying “the bar advertises itself as the place where everybody knows your name. But that familiarity has led to problems”. The Sox are in Full SWING!